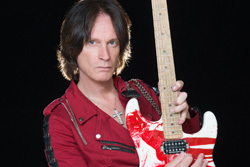 For fans of neo-classical guitar fireworks, Chris Impellitteri needs no introduction. For the past 30 years, Impellitteri has been consistently dropping solo albums featuring his over-the-top fret wizardry. If my math is correct, his latest album, The Nature Of The Beast is his eleventh long player and once more feature long time sidekick and heavy metal vocalist Rob Rock. Since I gave Impellitteri's story and style away in that first paragraph, we can also make a quick summary of The Nature Of The Beast. The album and songs are simply defined: this is heavy power metal, thick with speed and groove, as a stage for Impellitteri's impressive and quintessential neo-classical guitar shredding. 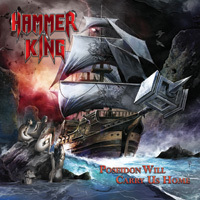 If you love guitar work in the vein of Malmsteen or Stump, you will love this album. Most every song barrels along at the mach speed of power metal and then features the guitar line at the core, culminating in Impellitteri ripping off numerous ambitious solos. That's it in a nutshell. 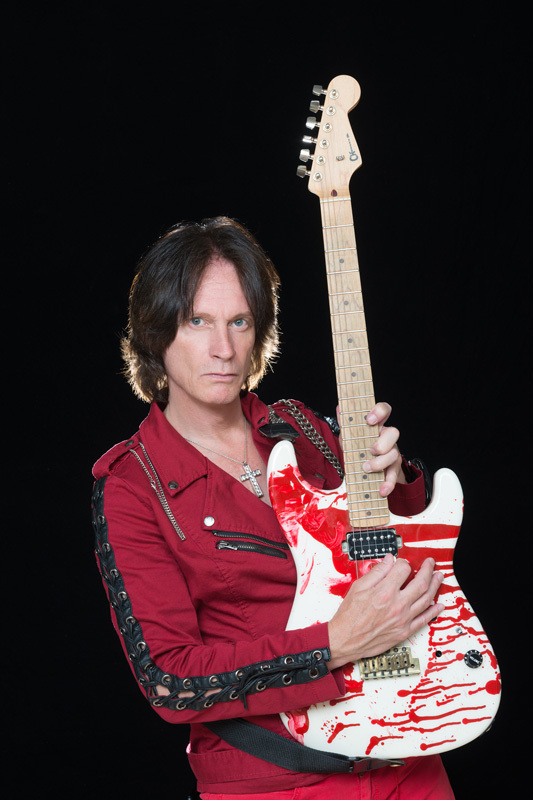 As for my opinion, there's no question that Chris Impellitteri is a creative and proficient master of his craft. But you knew that. But honestly, after several songs, let alone a full spin of the album, I knew exactly expect and in the end it basically became a blur. Alternatively, both his peers and aspiring guitarists can appreciate and learn from Impellitteri's wealth of skill and experience. Ergo, the bottom line is simple: if you dig speedy heavy metal with neo-classical guitar fury, you will love Impellitteri's The Nature Of The Beast. 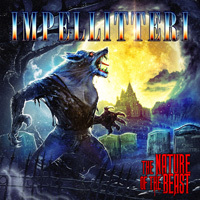 If you dig speedy heavy metal with neo-classical guitar fury, you will love Impellitteri's The Nature Of The Beast.